This is a really easy and delicious recipe. It also gives new life to potatoes. 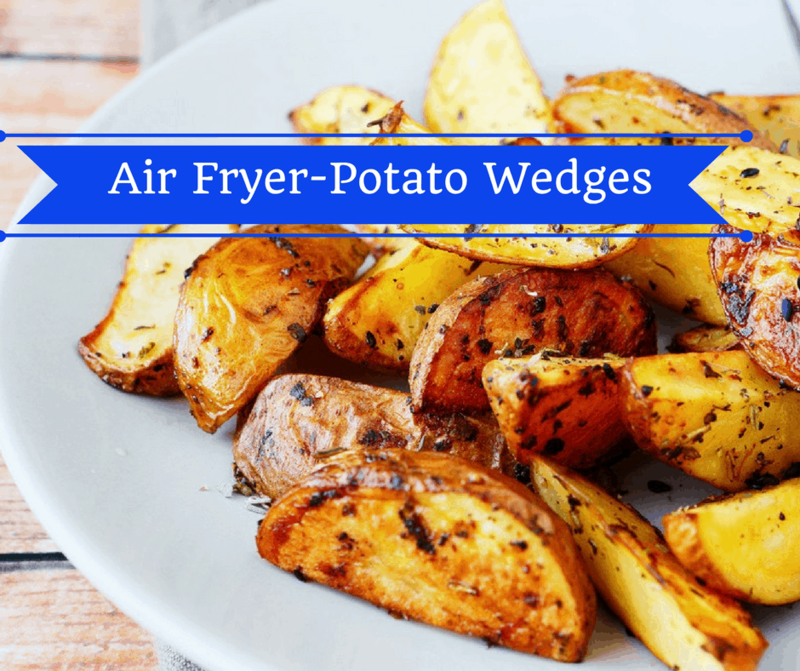 Which, is a great an inexpensive side dish, that is made for being made in the Air Fryer. Cut the potatoes into halves and then into halves again, so you end up with potato wedges. Then In a large bowl, toss the potato wedges with the olive oil, salt, and pepper. 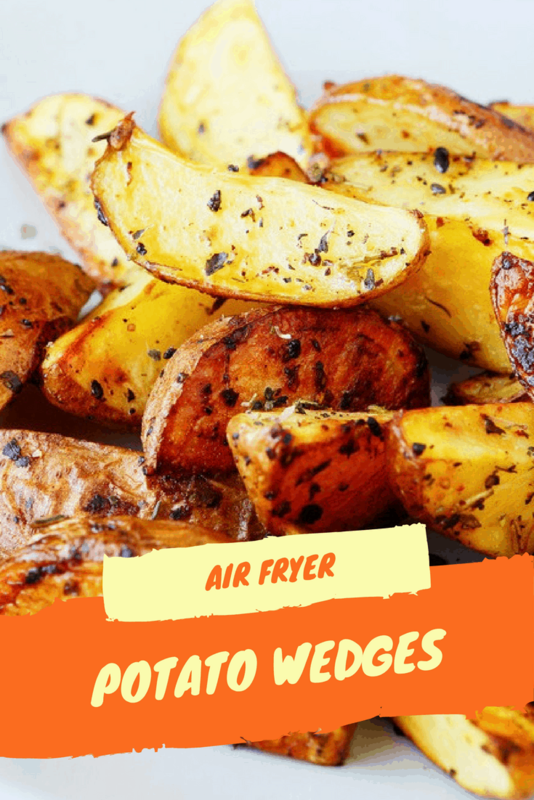 Then place them in your Air Fryer basket, and set the temperature to 390 degrees Fahrenheit and cook for 12 minutes, then flip them over and air fryer them for another 12 minutes. If they aren't soft enough for you, add another 4 minutes. Season with additional salt and pepper, as desired. « Amazon: Magnetic Blocks 92-Piece Building Set Only $25.55 Today!